Hello - we're Al and Helen. 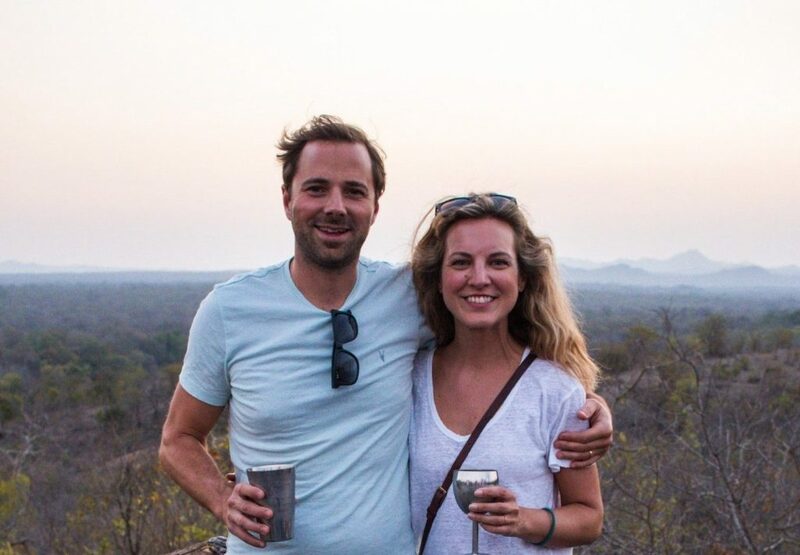 We're a married couple who crave new adventures, and love helping other people go on unforgettable escapes. Our journey to building Faraway comes from a simple idea: we love trips that are more than just a holiday, and believe in taking time out to re-set and experience something new. Before Faraway, we were both climbing the corporate ladder in London, spending as much time as our jobs would allow travelling. We'd spend hours researching the gems that weren't in the travel guides, challenging ourselves to discover something new in every place. The trips got longer and longer until eventually we took six months out to explore Indonesia and South America together. We'd both been working for ten years, and wanted to take some time away from our hectic lives to immerse ourselves in a very different kind of experience. The past few years of building Faraway have taken us on our greatest adventure yet. As with travel, not everything goes to plan and we’ve had to embrace the new and unexpected. But life is short and we’re big advocates for getting as much out of it as you can. More than anything, we feel incredibly lucky to be creating a life together beyond our wildest dreams, whilst enabling other people to have experiences they’ll remember forever. Fancy saying hello? Get in touch; we’d love to help you escape.